The Glass Enclosed Nerve Center is moving and everything is up for auction. We've loved this stuff, sometimes cursed at it and used it every day to gather and produce WTOP news. Please give it a good home. WASHINGTON — Psssst, buddy, you wanna buy a microphone? 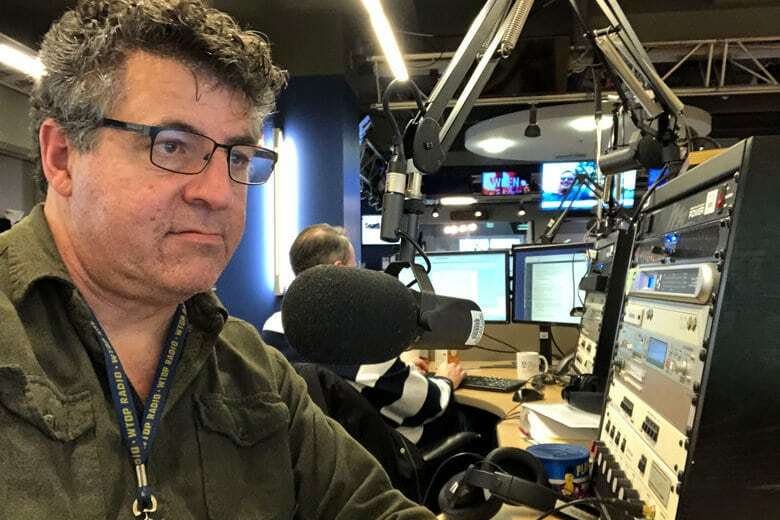 By now, you likely know WTOP is just weeks away from moving into a brand-new Glass-Enclosed Nerve Center — and most of the stuff in the current #GENC is up for sale. Auction, actually. See all WTOP equipment in the auction. 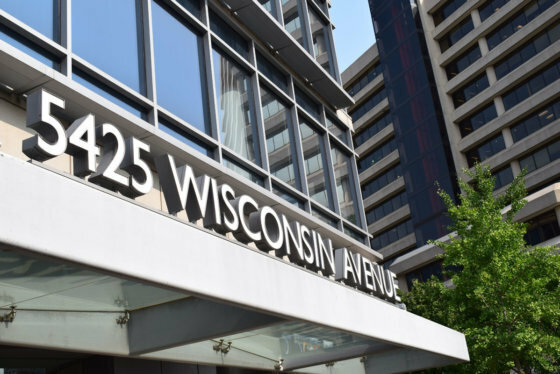 After 30 years on Idaho Avenue NW, WTOP is moving just across the Maryland line, near the Friendship Heights Metro station, in the first few days of February. Our sister station, Federal News Network, is moving with us, as are all the sales and administrative folks. So, now we’ve put almost everything inside the Idaho Avenue studio up for bid, in an online auction with Rasmus Auctions. Joel Oxley, senior VP/general manager for Hubbard DC, says the company — OLS — that will demolish the newsroom and restore it for the next tenant, will make money from the auction, and pass along a percentage to WTOP. Microphones used in the newsroom are for sale, as are studio “On Air” lights that illuminate when a microphone is turned on. Studio audio mixing boards that cost thousands of dollars when new are now available, some awaiting their first bid of 10 cents. Bids are being accepted for an Instant Replay Server — a 50-plus-buttoned device, about the size of a laptop, that quickly triggers the whooshes, sounders, and stingers that make up WTOP’s on-air sound. Dozens of flat screen TVs, speakers, headphones, microphone stands and desktop computers are looking for new homes. You can burn microwave popcorn just like we do in the three units up for auction. Four toasters and large stainless steel refrigerators that have been faithfully cleaned out every few months — by orders of our newsroom administrator — are available. And, knock on wood, the three defibrillators up for sale have never been used. The fate of the actual glass in the Glass-Enclosed Nerve Center remains unknown. Oxley says OLS will be responsible for removing it, after we’ve moved to our new Glass-Enclosed Nerve Center. Online bidding is underway and closes Feb. 5. Inspection will be available on Feb. 4, and items must be removed Feb. 7 and Feb. 8. We’ve loved this stuff, sometimes cursed at it and used it every day to gather and produce WTOP news. Please give it a good home.